The German vessel “Lubeck”, with an international crew aboard, managed to escape from Somali pirates on Thursday, reports information agency Itar Tass, referring to an organization supporting sailors in Eastern Africa. The cargo ship was on its way to a port in Oman when Somali pirates started chasing the vessel on speed boats, not far from the Seychelles Islands. The vessel was going at the rather high speed of approximately 40 km per hour, so the pirates failed to capture her, despite they opening gunfire on the ship. 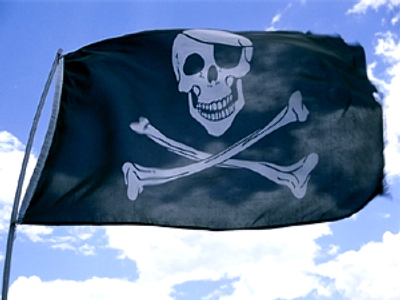 The waters off the Horn of Africa are notorious for numerous acts of piracy. 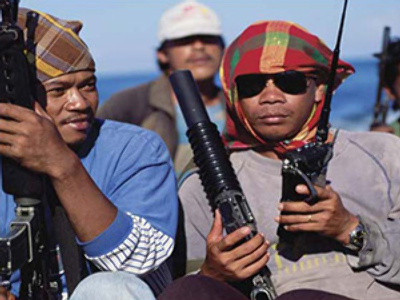 Currently there are at least 9 ships and about 150 sailors being held by Somali pirates, Itar Tass reports. NATO has recently prolonged its anti-piracy operation in the area until 2012. 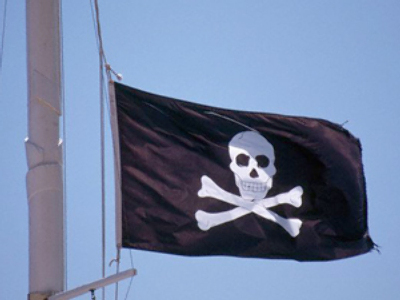 Apart from NATO, other countries, including Russia, support international anti-piracy efforts. In February, several vessels of the Pacific Ocean Fleet left Russia and are currently heading for the Gulf of Aden to patrol the waters.